This Pop! 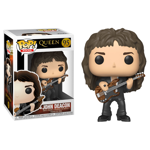 Vinyl figure features John Deacon the bands bass guitarist. 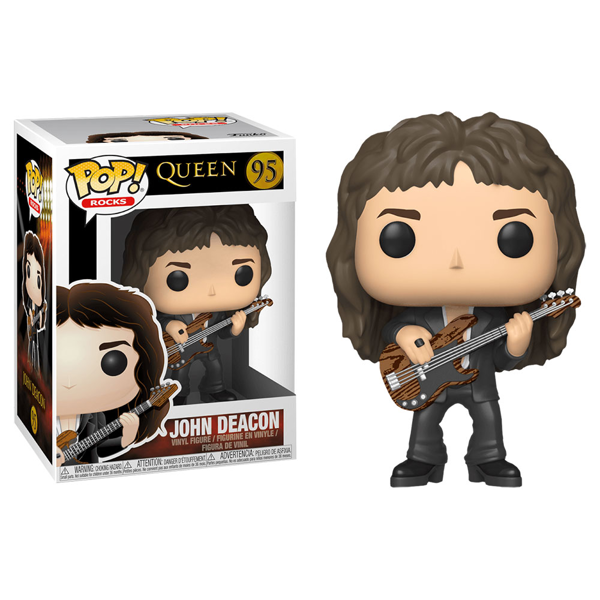 John Deacon is a must have for any supersonic Pop! Vinyl collector.